All posts in "Pareve Recipes"
Ok I’ve been running around like a chicken without a head and I’m just thinking about snacks. Something healthy quick and easy and at this time of the year an added bonus to be kosher for Pasach too. 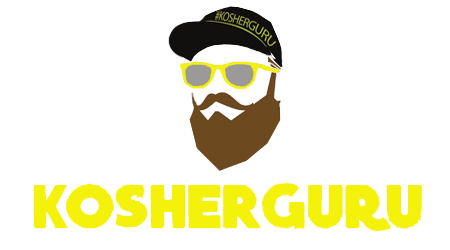 Wow my mind has been racing with all my food adventures in the Kosher Guru kitchen. It was really hard to decide what to share with the foodie nation next. I really had in my head a meme entitled “brace your selves for hamantashen blogging “.